The story of the Knockando Mill is a fascinating one and well worth a read. They make lovely things in Scotland. 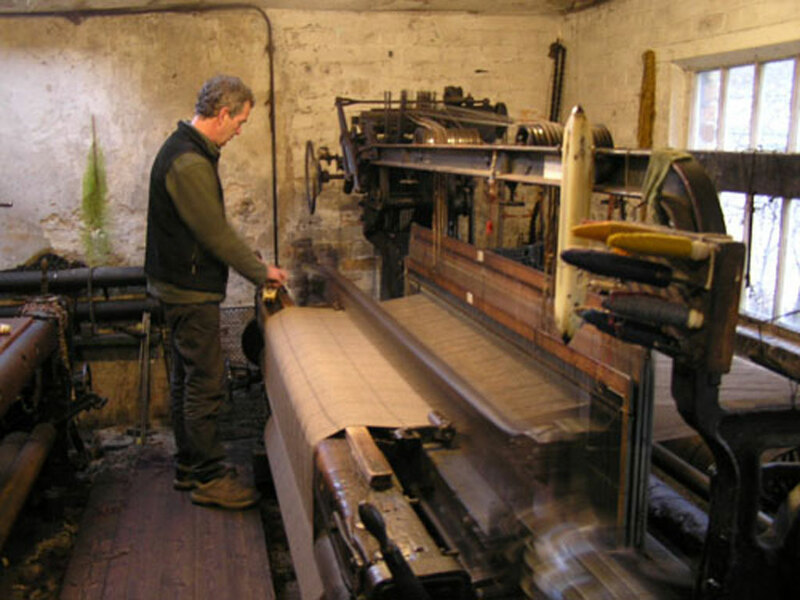 At the start of this phase of WOVEMBER (Working with Wool) we mentioned Knockando Woolmill as a fantastic example of what can be achieved when one works both with wool and about wool. Working with Wool can of course be a purely practical decision based on its special material properties, but as we learnt from Kate Davies in her recent Q&A with WOVEMBER, WOOL is also intrinsically bound up with the social, political and cultural histories of the UK. 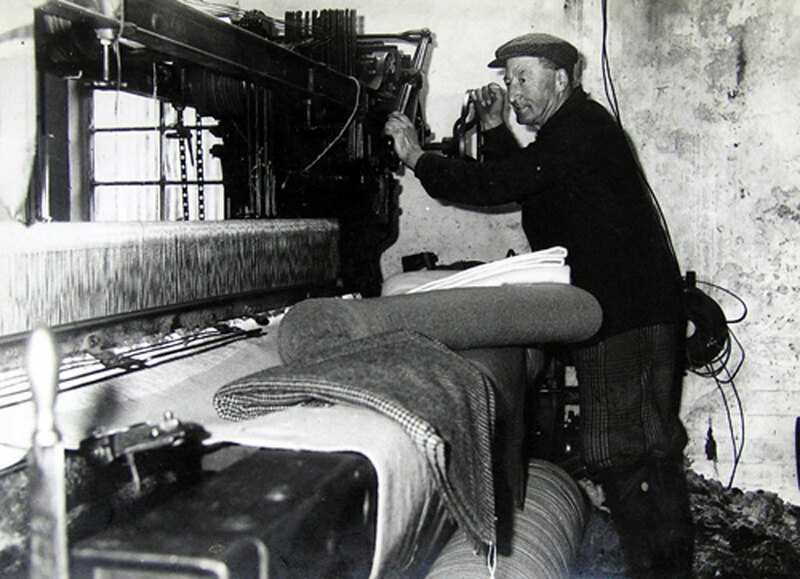 If you work with wool anywhere in Britain it is possible to deliberately highlight the connection between what you’re doing and that long, rich heritage. 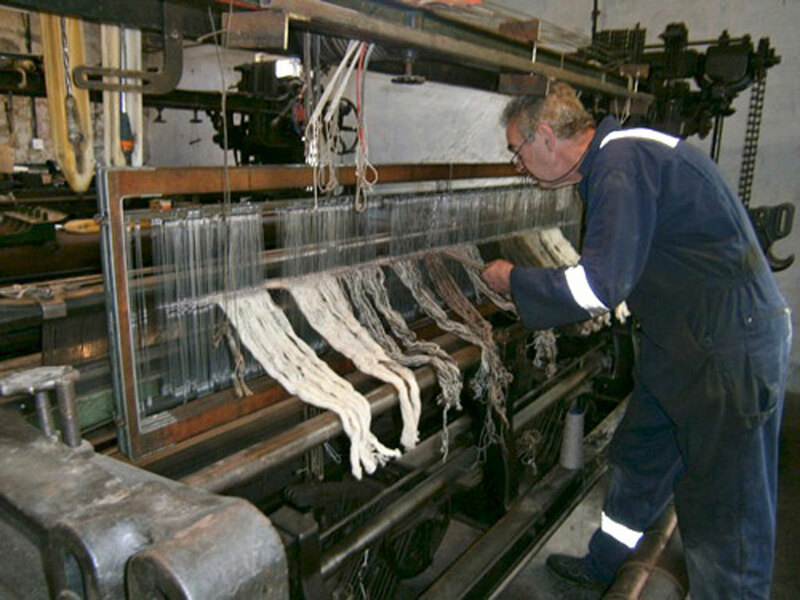 Knockando Woolmill is a fine example of a place that is both producing woollen cloth, and maintaining its connections with the past. 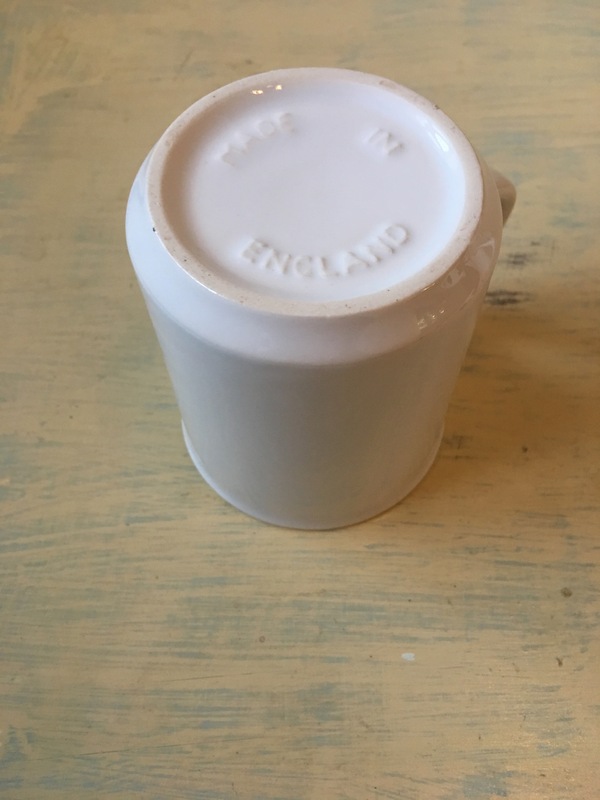 This entry was posted in Clothing, Knockando Woolmill, Wool and tagged Knockando, Knockando Woolmill Scotland, Made in Scotland, Tain Pottery, wool on November 25, 2012 by ukmade.